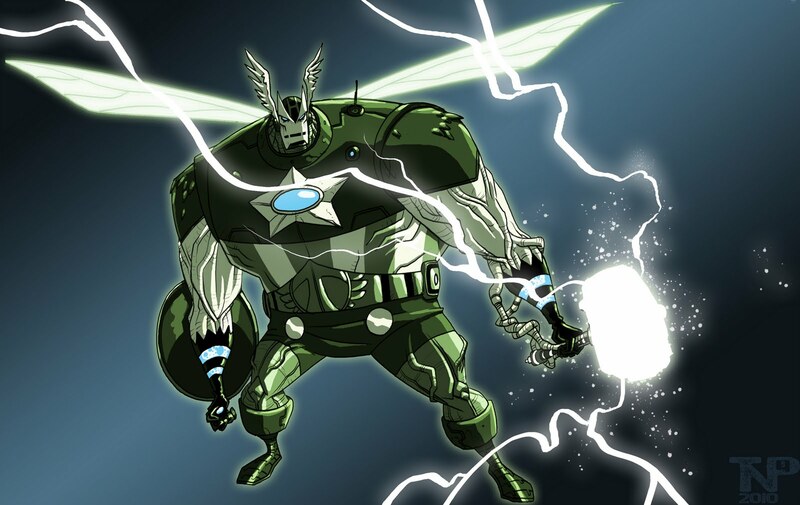 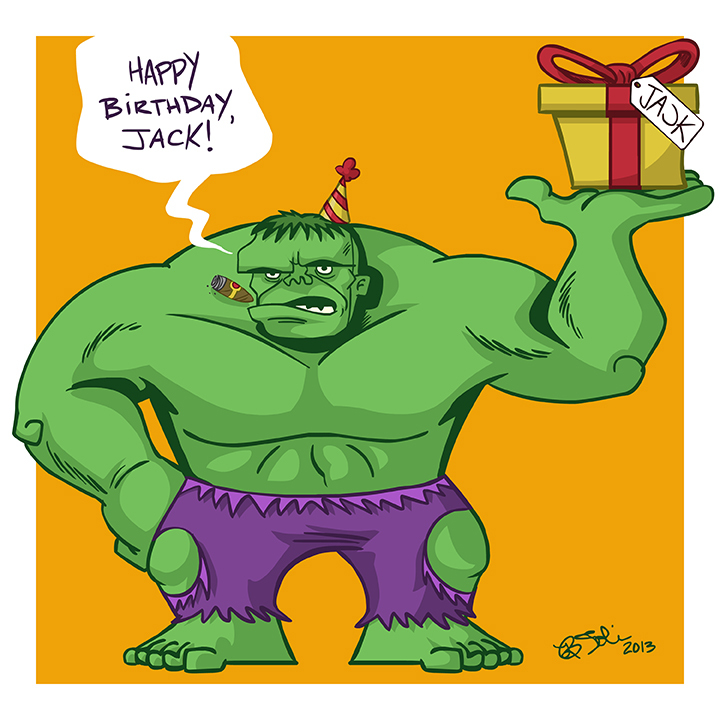 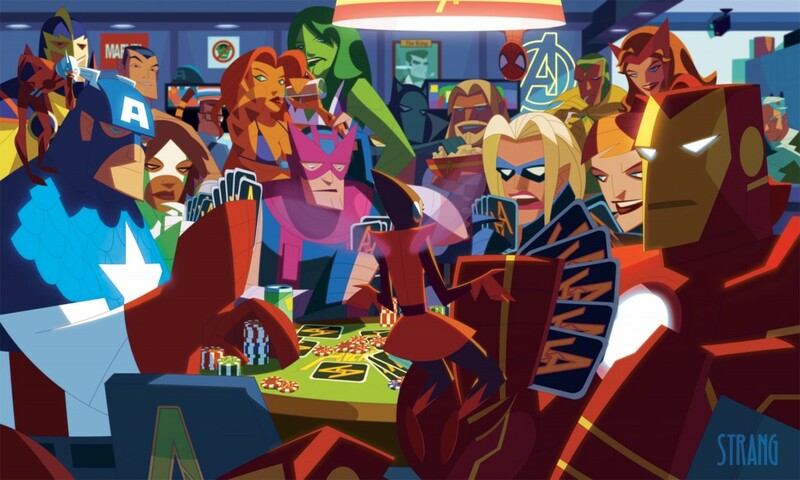 Posted December 4, 2013 in Doug Hazlewood, The Avengers. 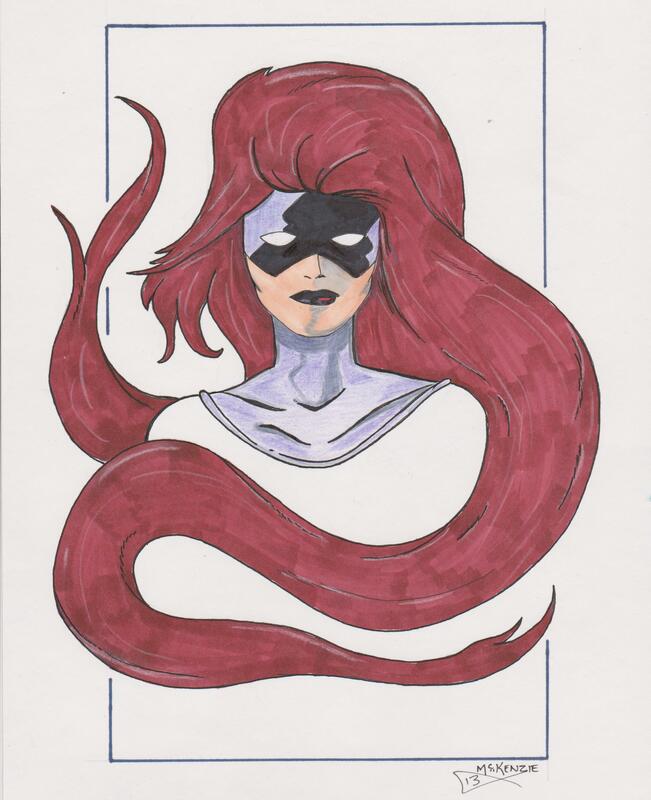 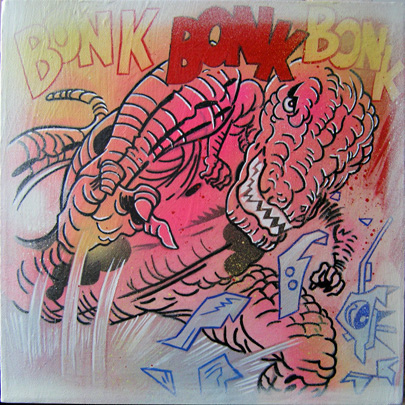 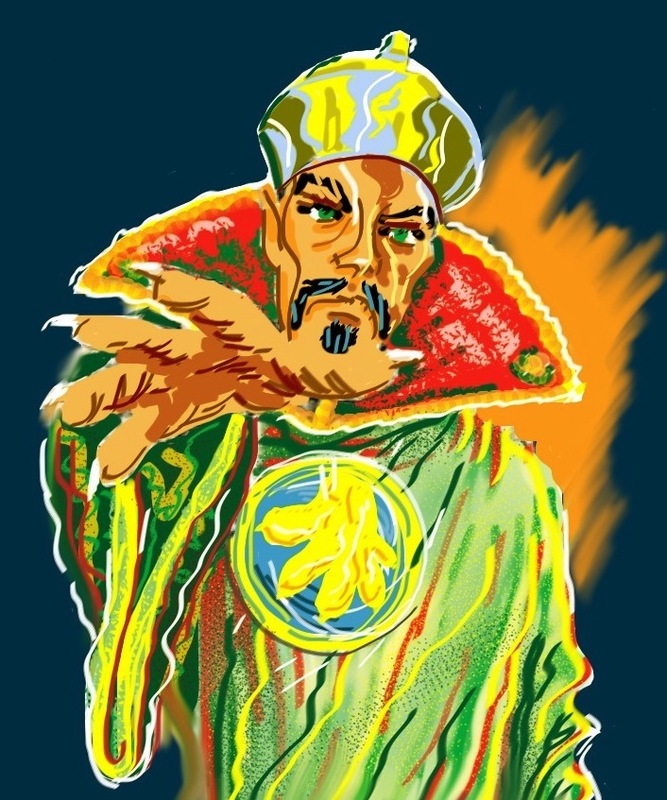 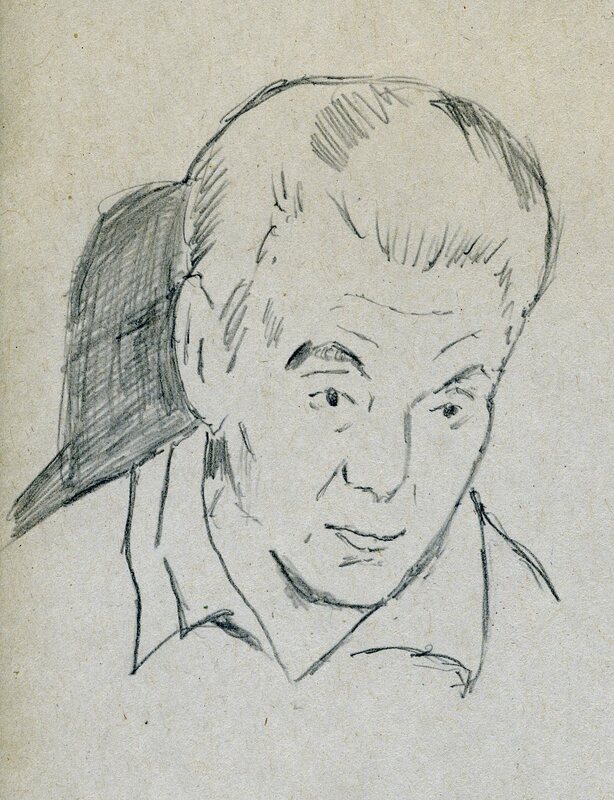 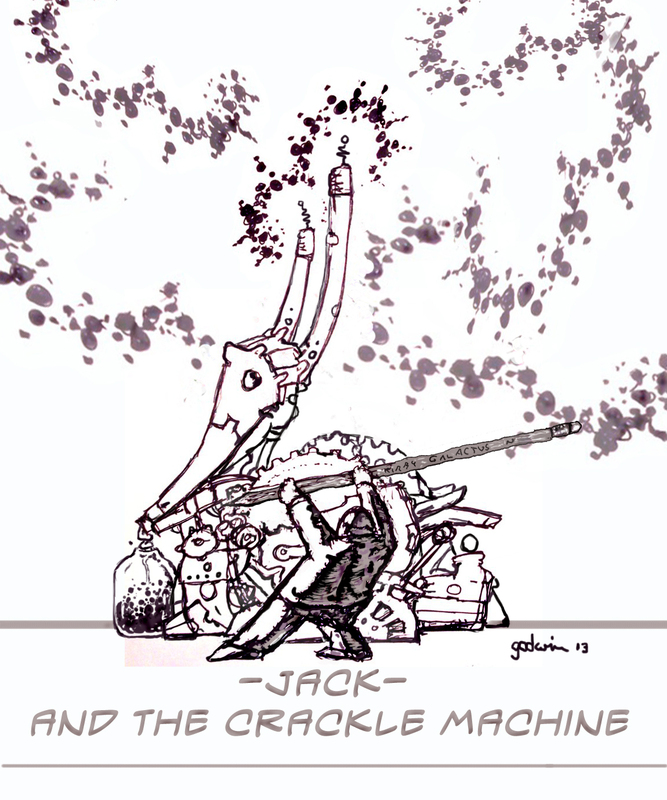 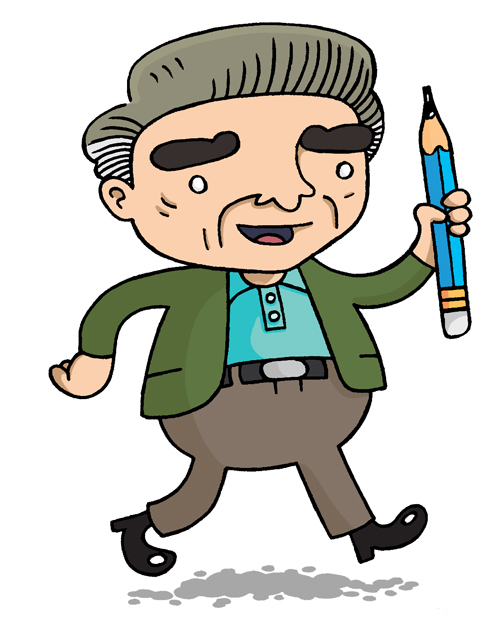 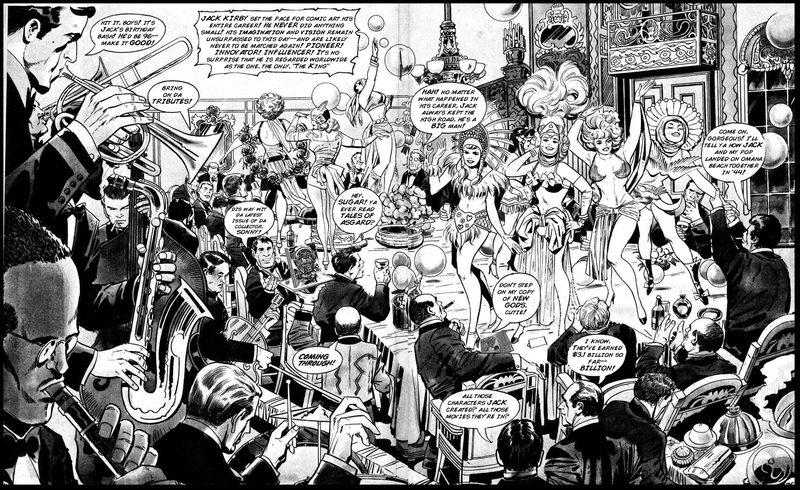 Third post this week from the brush of Doug Hazlewood. 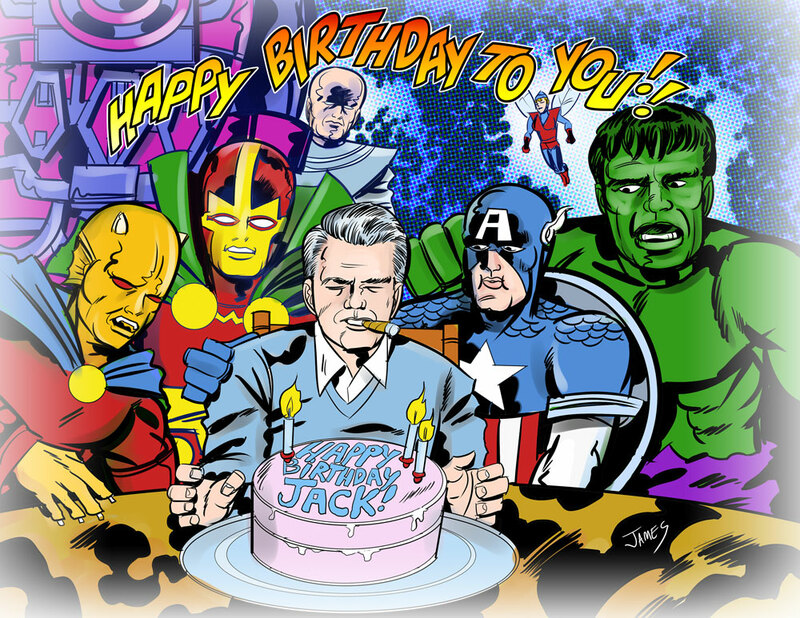 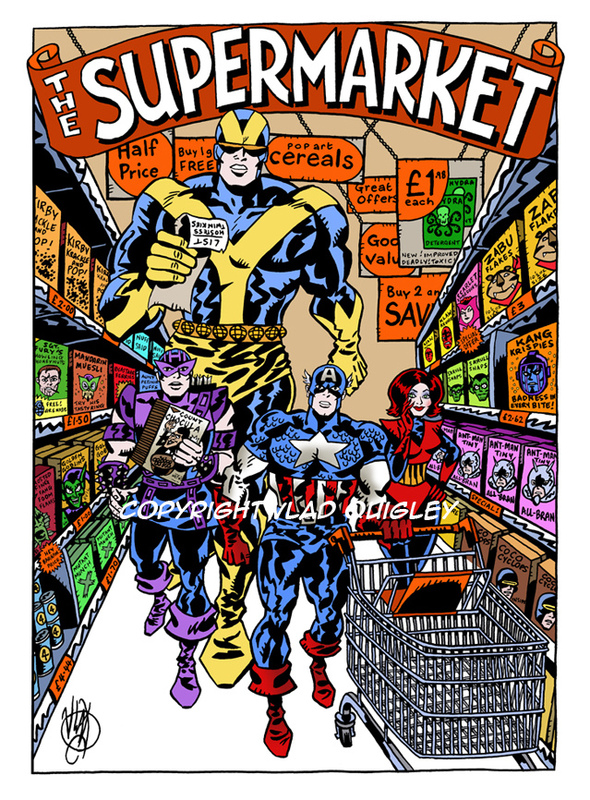 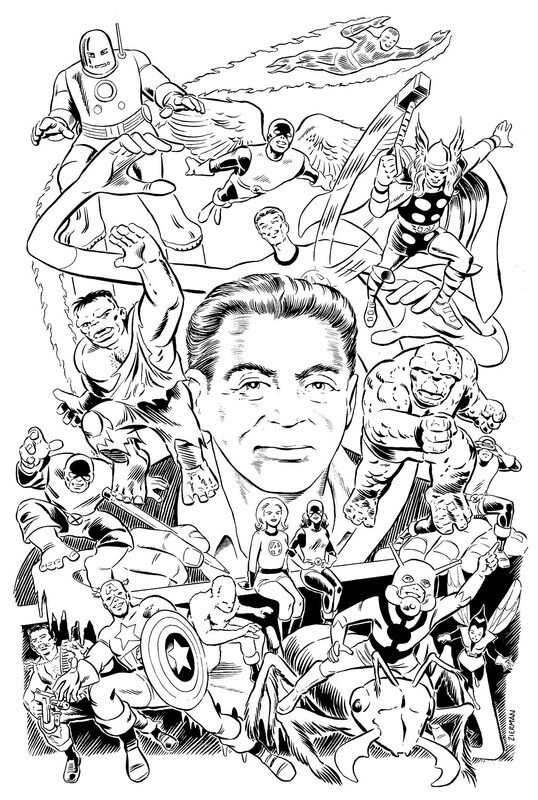 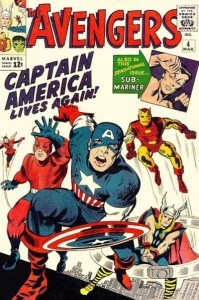 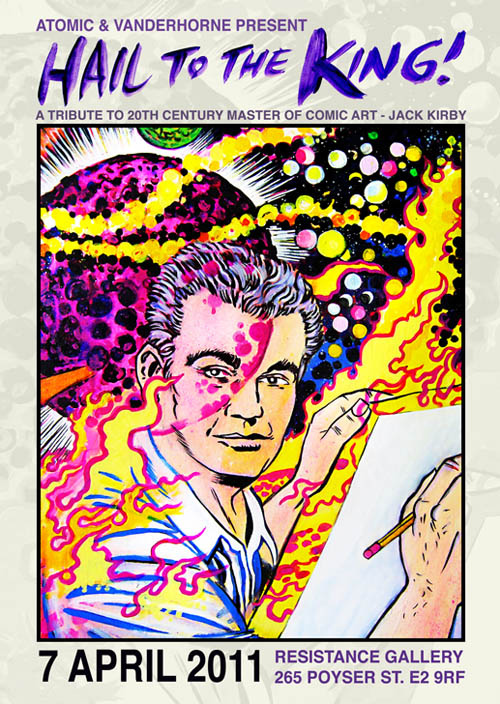 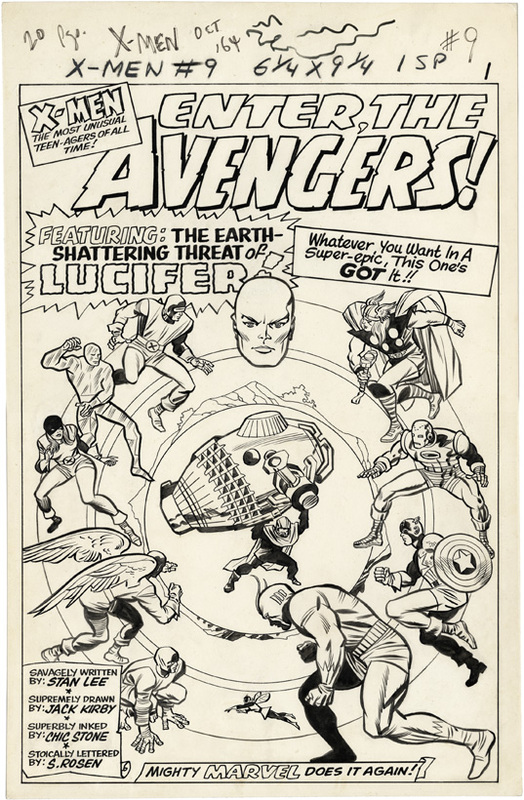 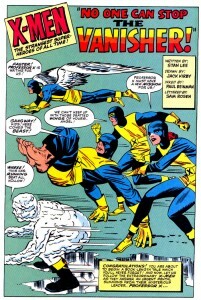 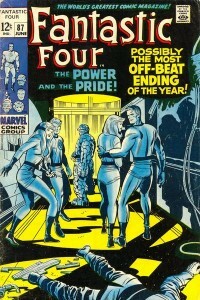 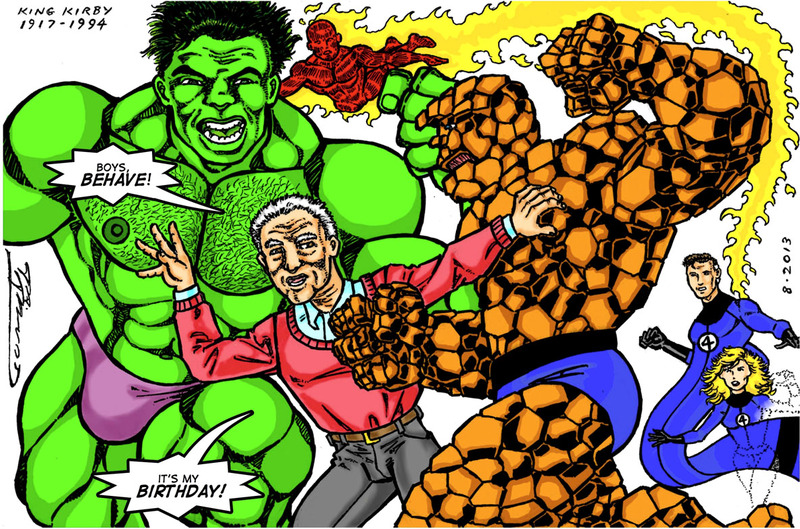 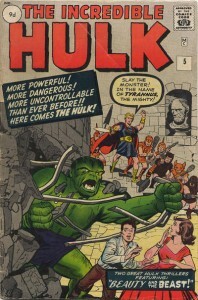 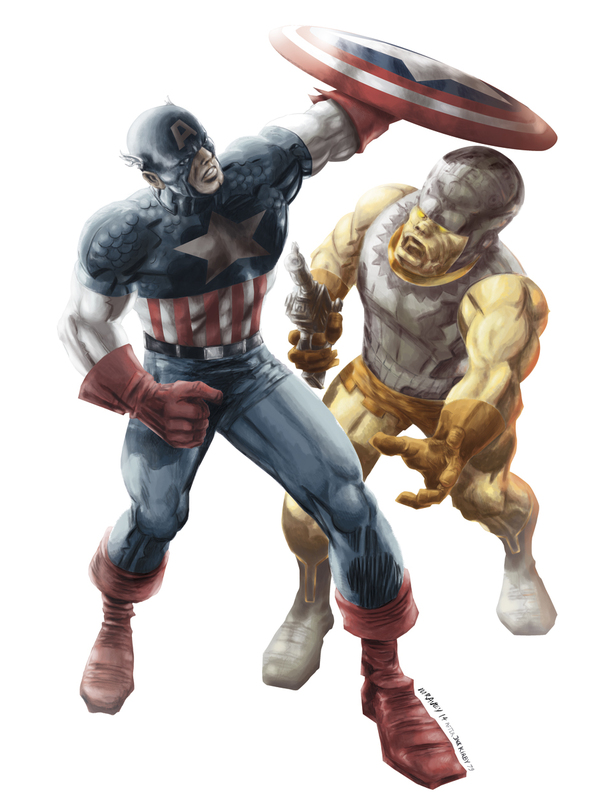 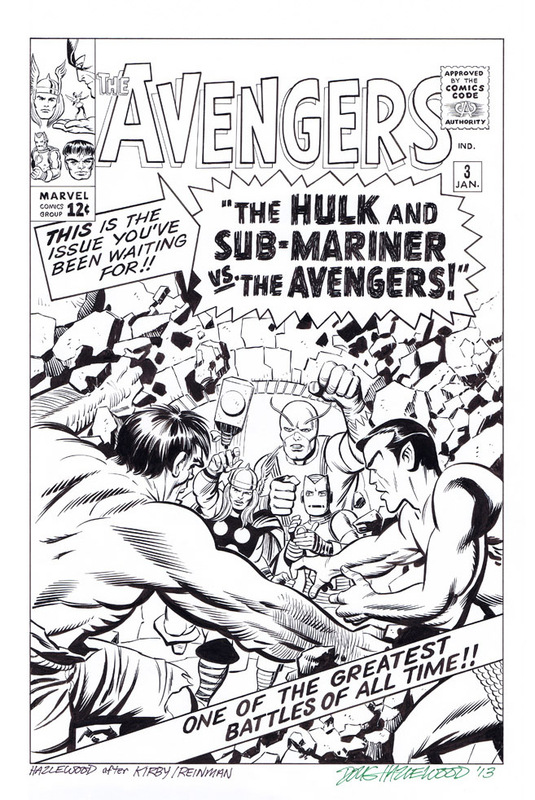 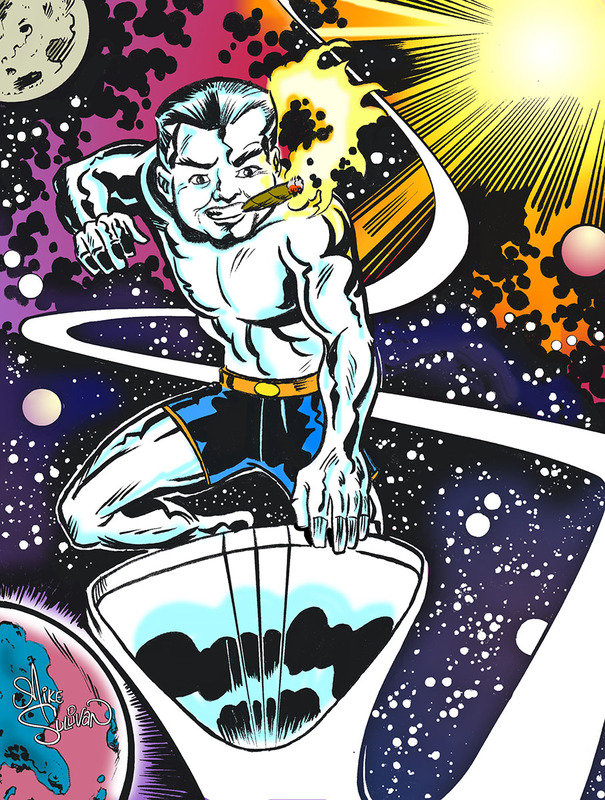 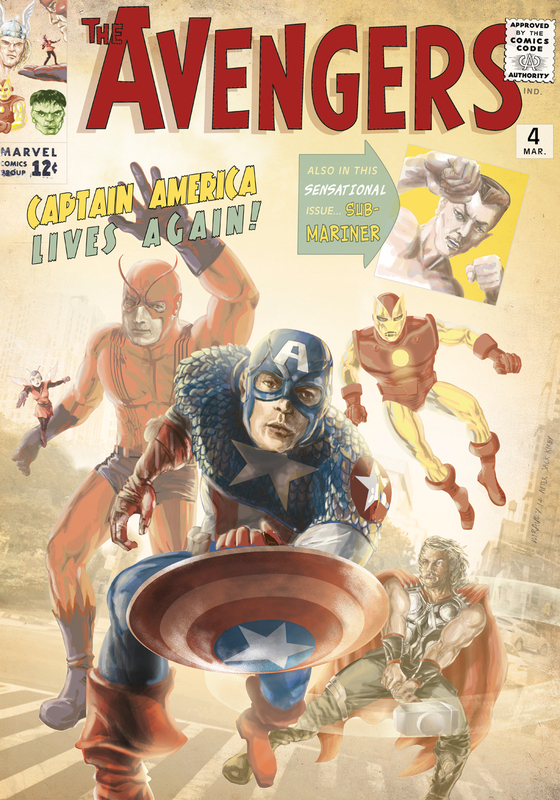 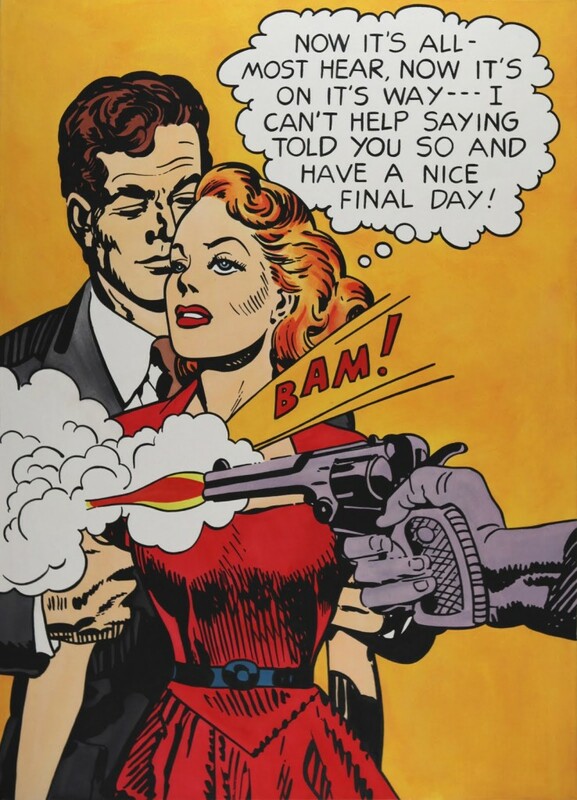 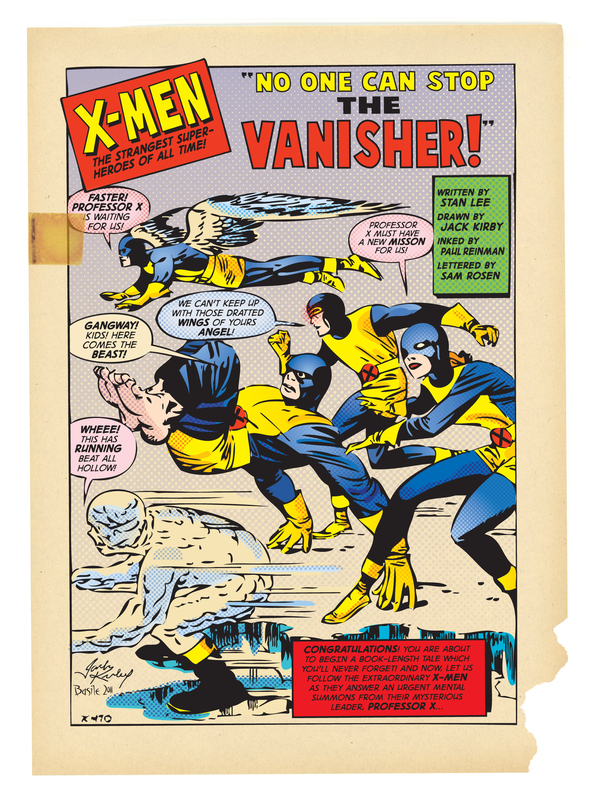 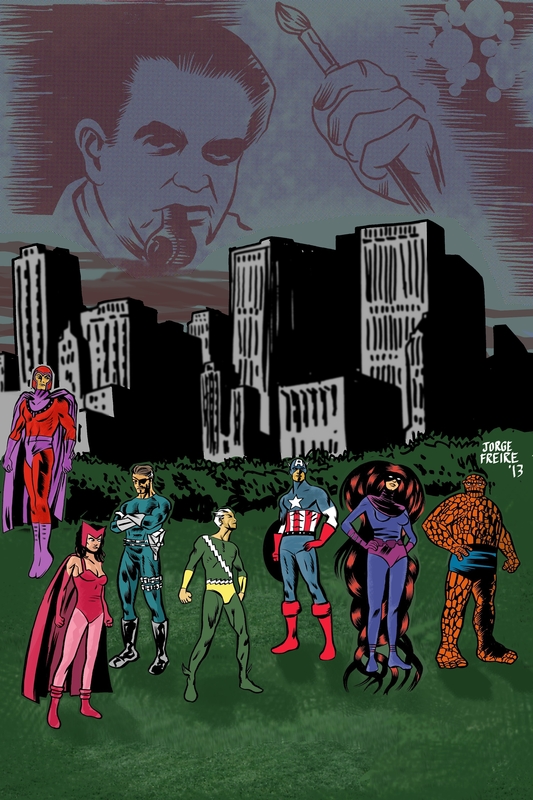 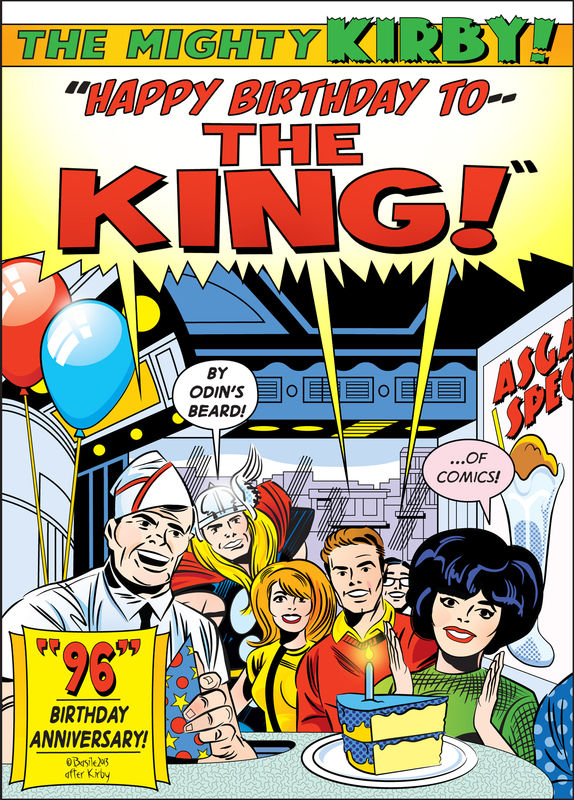 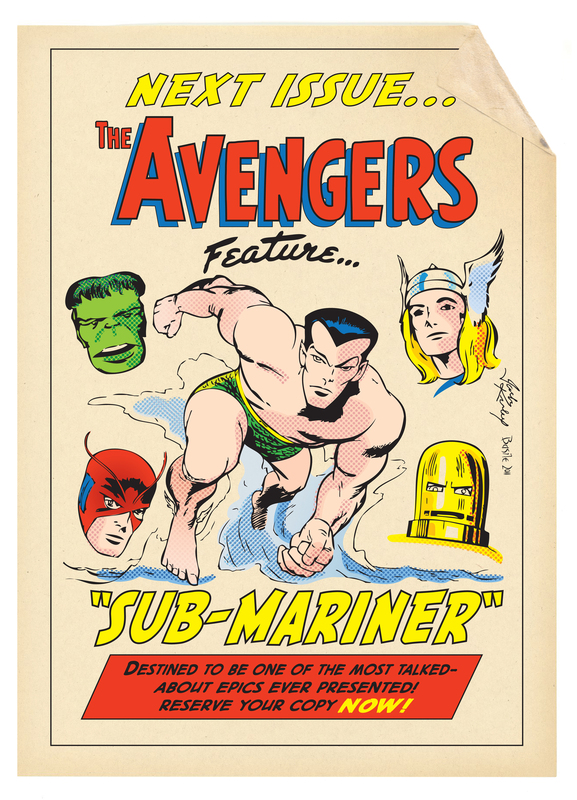 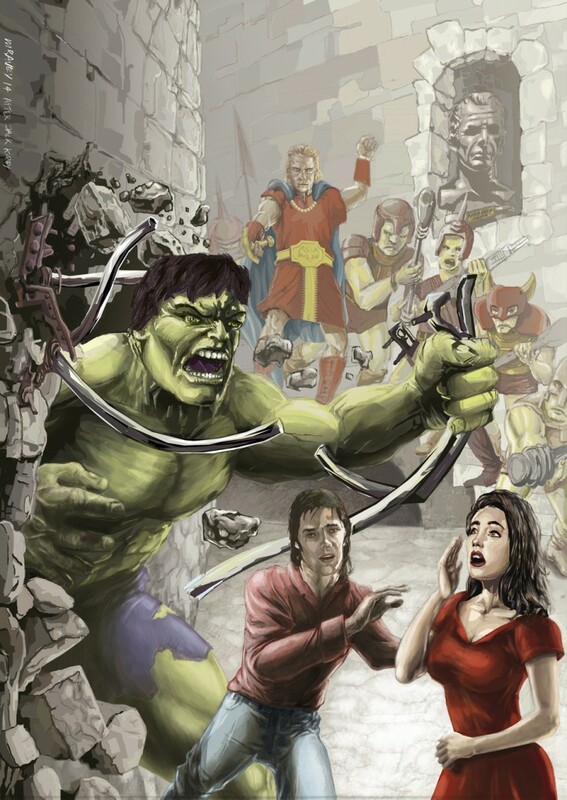 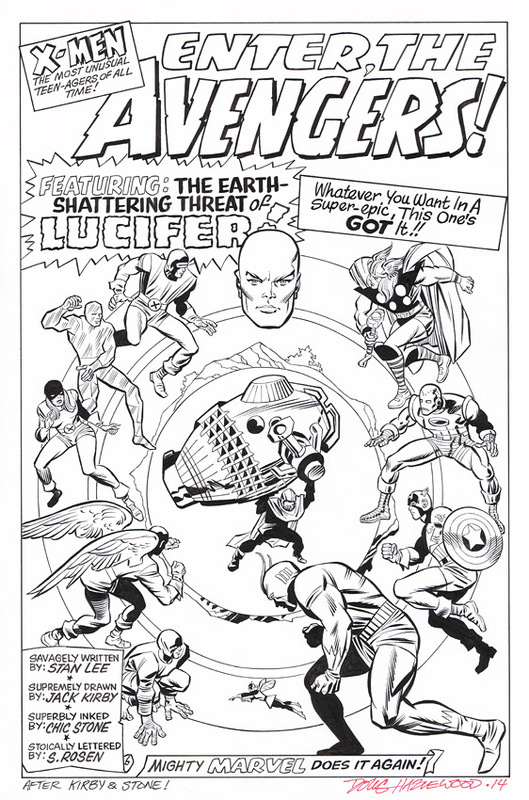 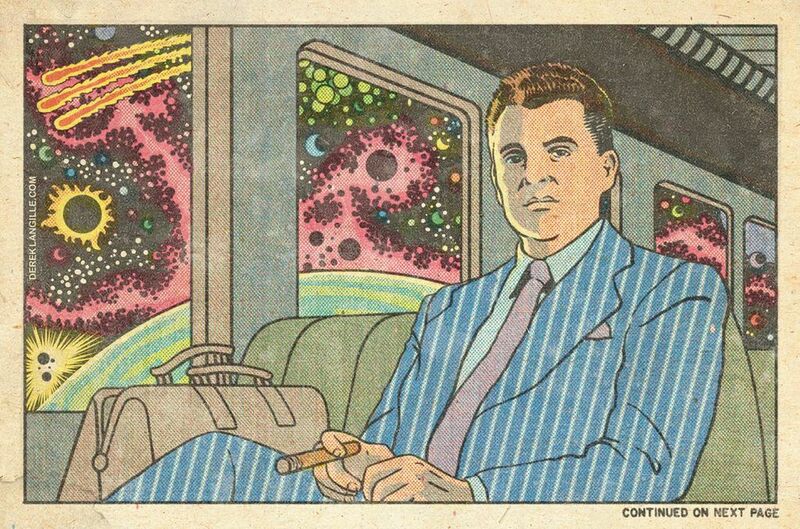 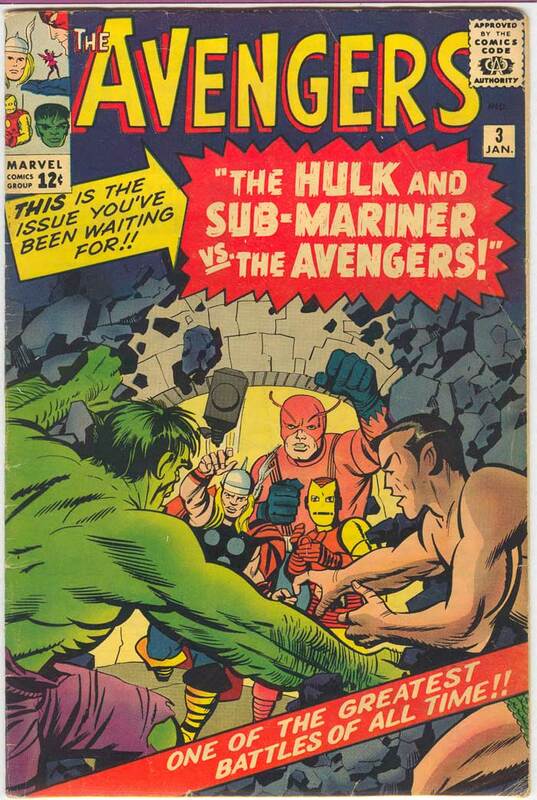 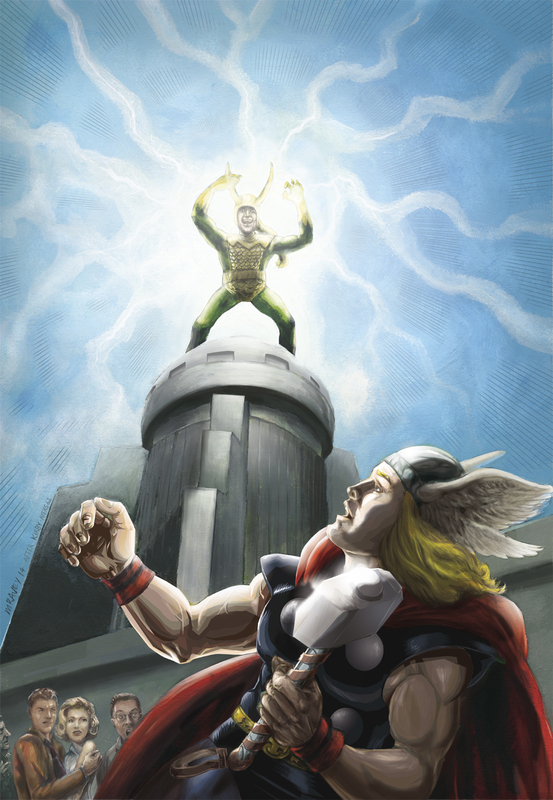 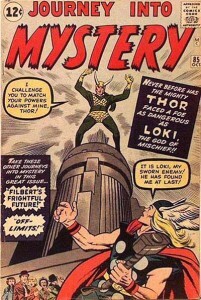 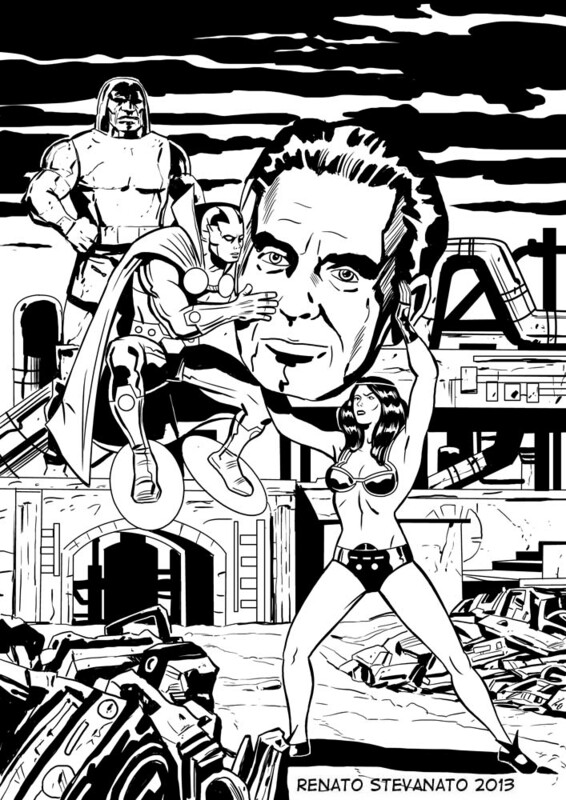 This time Doug recreates the cover of The Avengers #3 by Kirby and Paul Reinman. 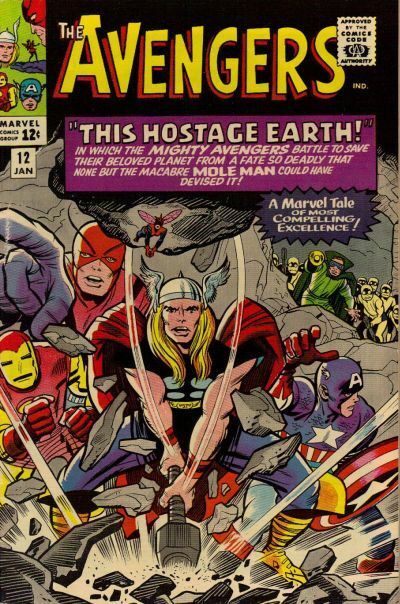 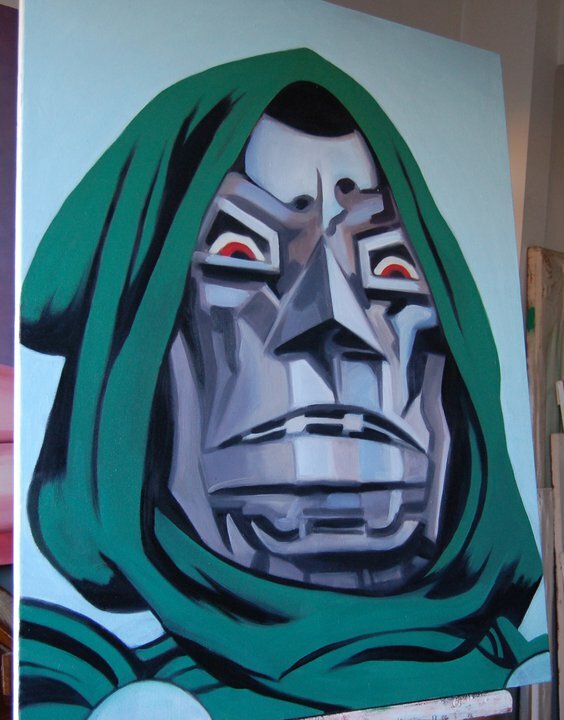 Posted November 18, 2013 in Doug Hazlewood, The Avengers. 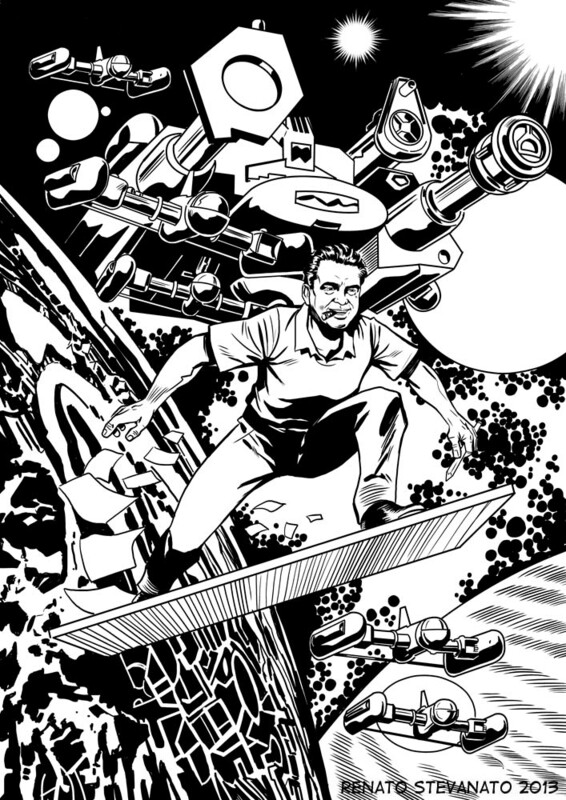 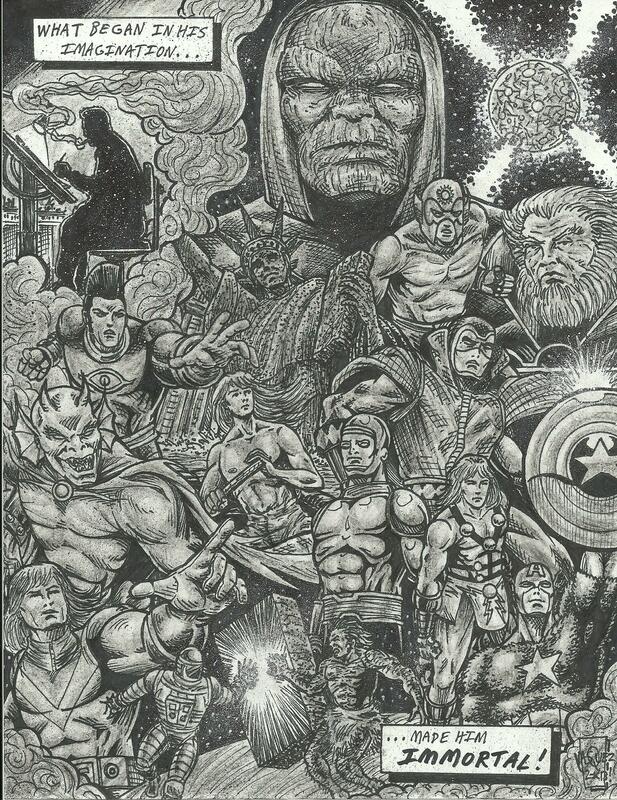 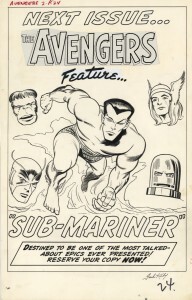 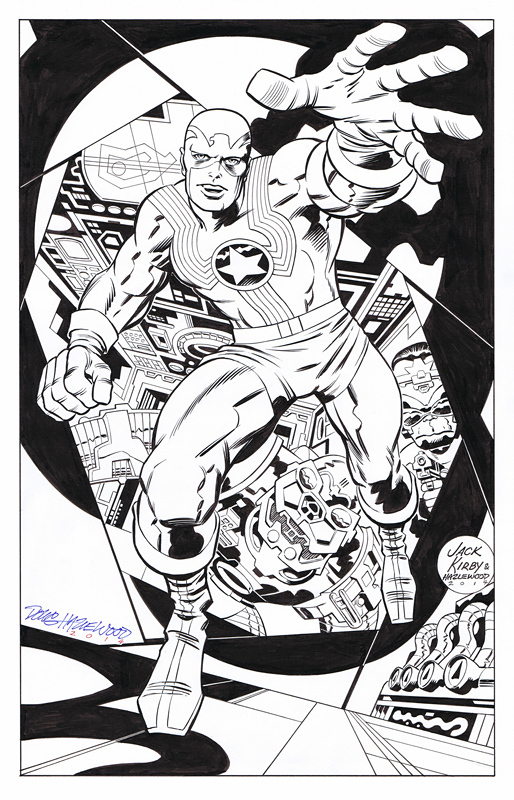 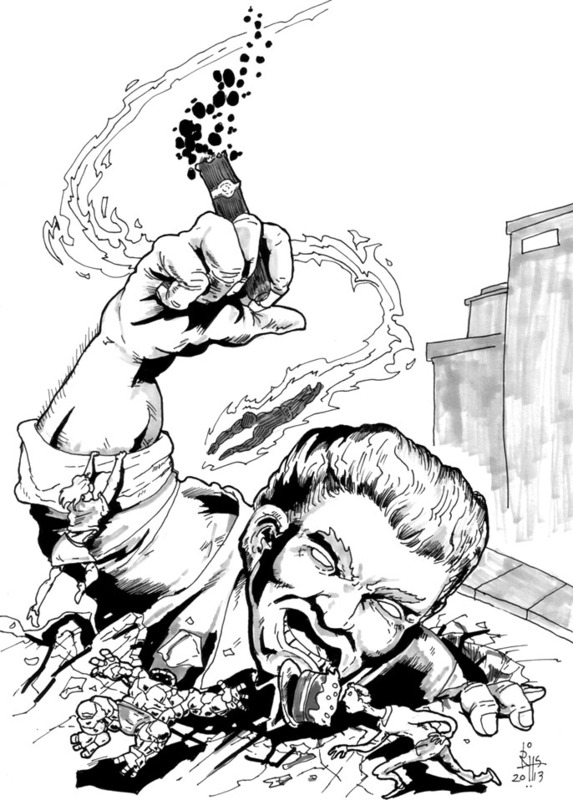 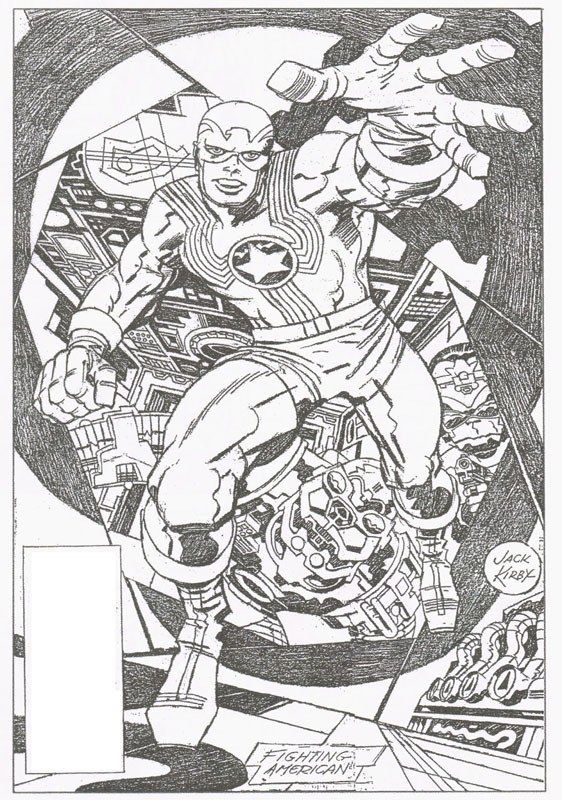 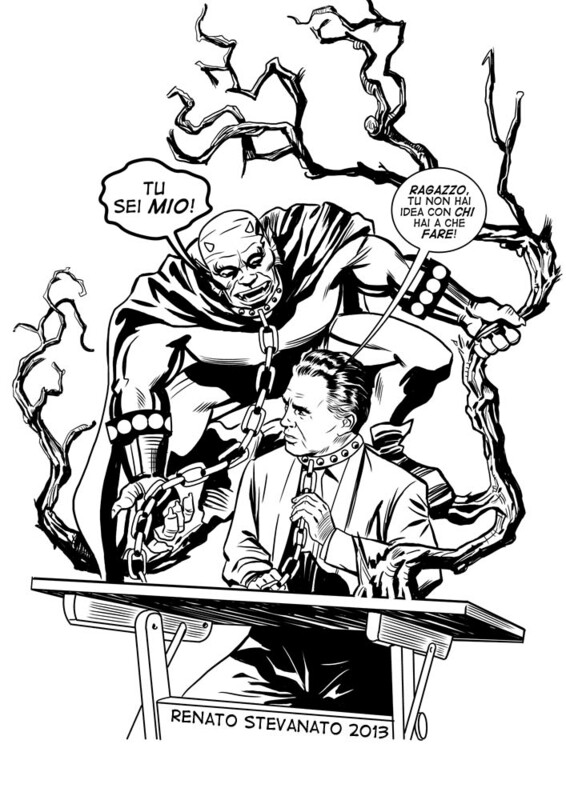 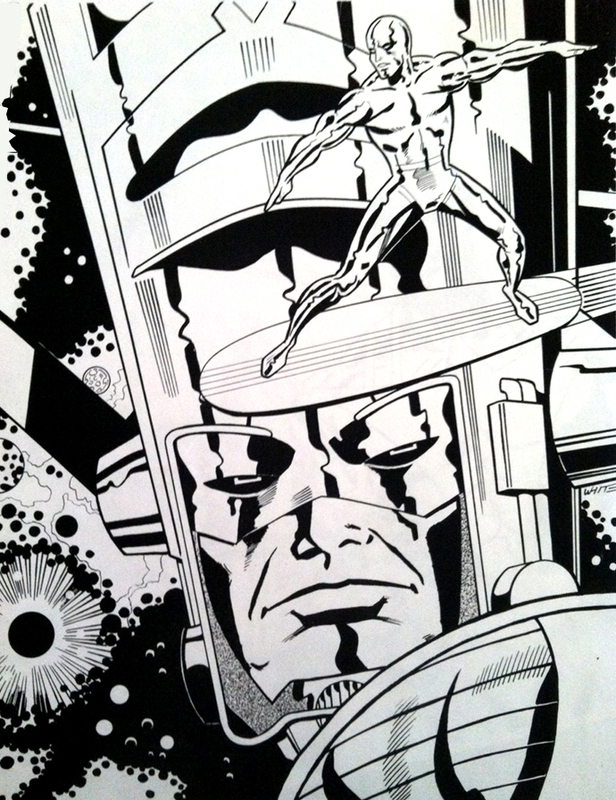 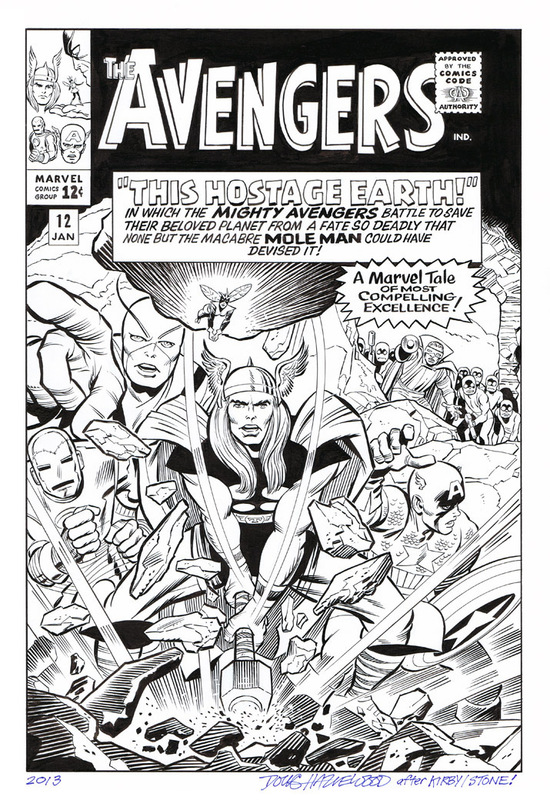 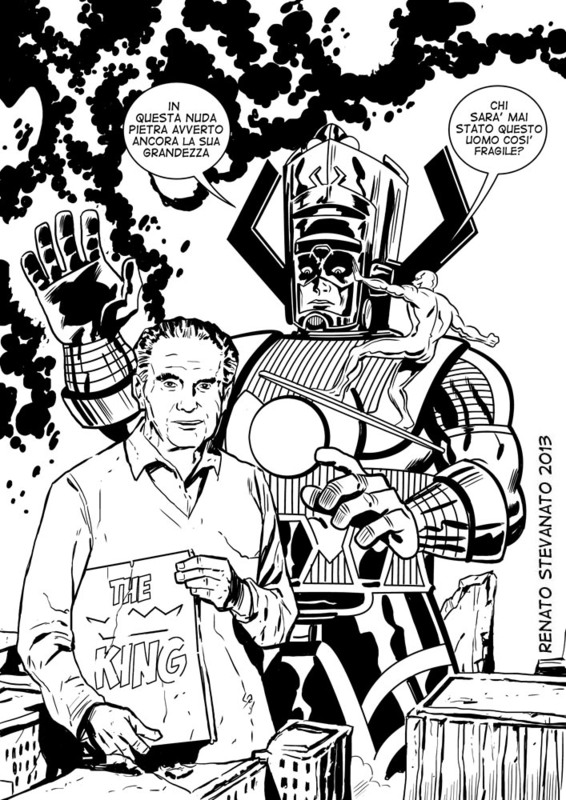 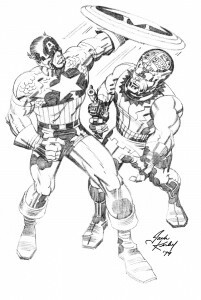 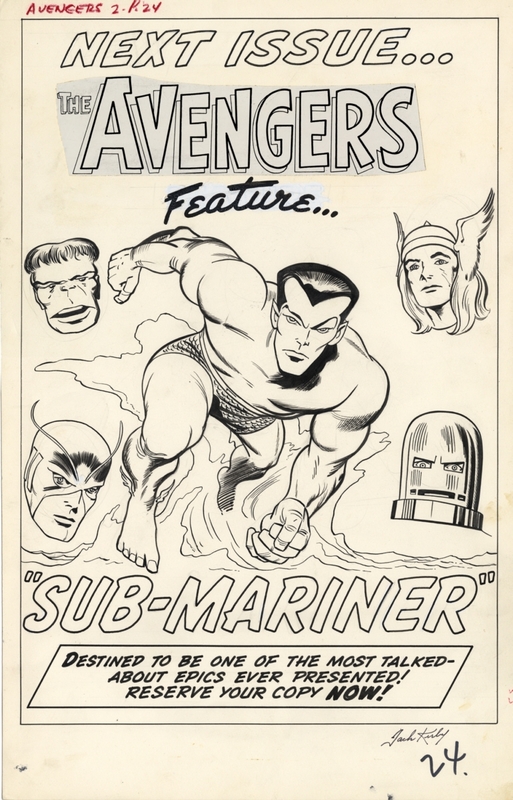 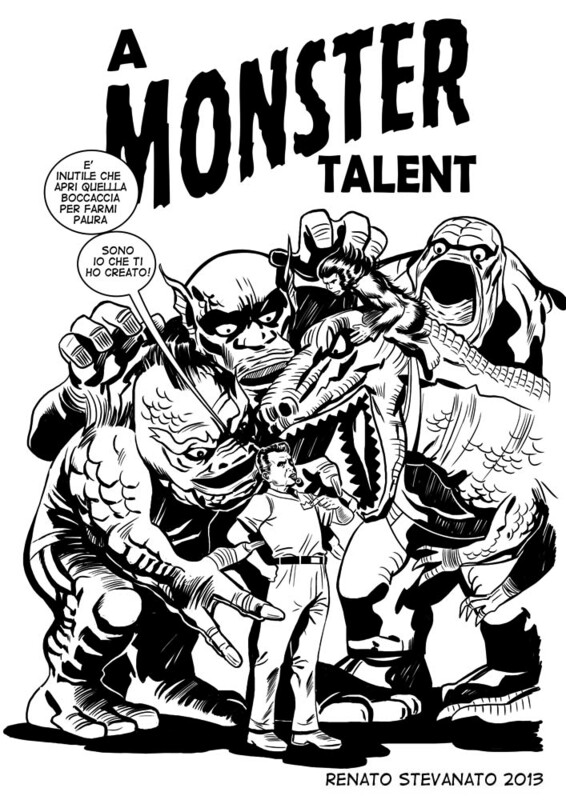 Doug Hazlewood inks Avengers #12 from original Kirby pencils.